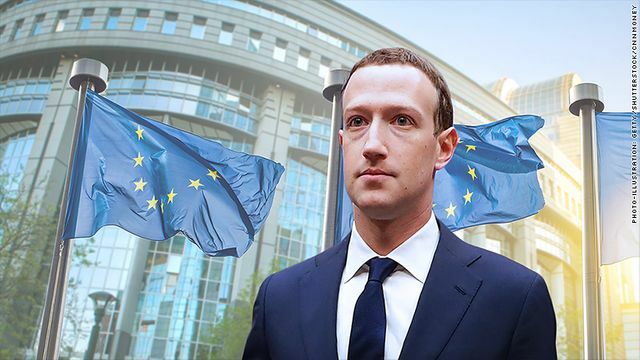 Facebook CEO Mark Zuckerberg is set to appear before the European Parliament to answer questions about privacy practices of the social media giant in light of allegations that personal data harvested from Facebook was used to profile and target voters in the Brexit referendum. He can expect a challenging session - likely to be much tougher than his hearing in the US Congress. The European Commission takes a much harder line on data protection, as shown by the substantial sanctions that will be available to EU regulators from 25 May under the GDPR. Penalties for data protection violations could reach EUR 20million or 4% of an organisation's global turnover (whichever is higher) and social media companies are likely to be in the crosshairs of European data protection authorities. GDPR will mark a new era for data protection in Europe and its increased international reach is likely to have a ripple effect around the world.